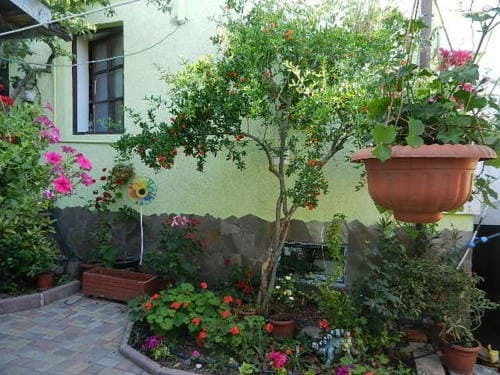 Guest house "Viola" is located in the wonderful resort town of Alushta. 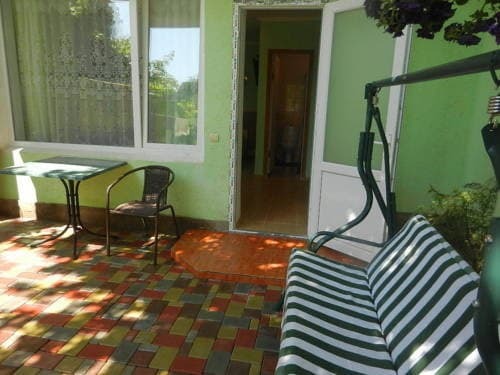 The hotel is located in the central part of the city, to the beach - 800 meters. 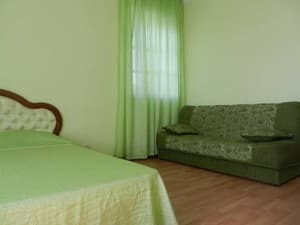 The hotel has 4 cozy rooms, which have everything you need for a comfortable stay: satellite TV, comfortable furniture, bathroom, balconies with sea views. 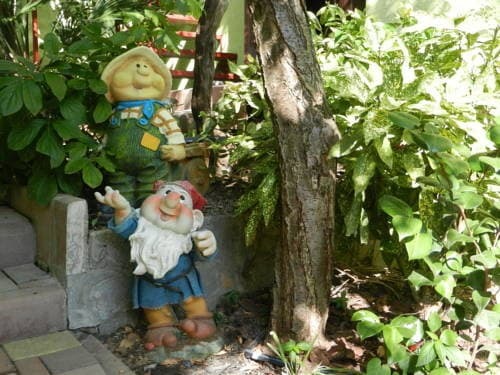 The hotel offers free parking, wireless Internet, a garden, and a kitchen for self-cooking. 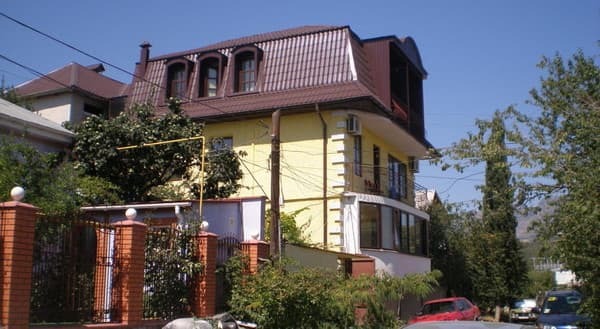 The owners of the guest house "Viola" arrange a transfer to the Simferopol International Airport and the railway station upon the preliminary request of the clients. Description of the room: This air-conditioned room has a balcony with sea views and a seating area. The room can accommodate up to 4 people. Номер был просторный, чистый. Интерьер нормальный, не обшарпанный. На два номера - небольшая кухня с плитой, посудой и электрочайником. Children are free of charge. Additional places are not available. 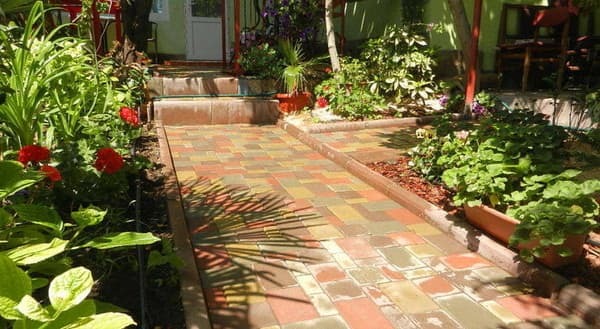 city ​​of Alushta, st. Pionerskaya 39 (from the center of 400 meters). Free transfer within the city (meeting at the railway station).